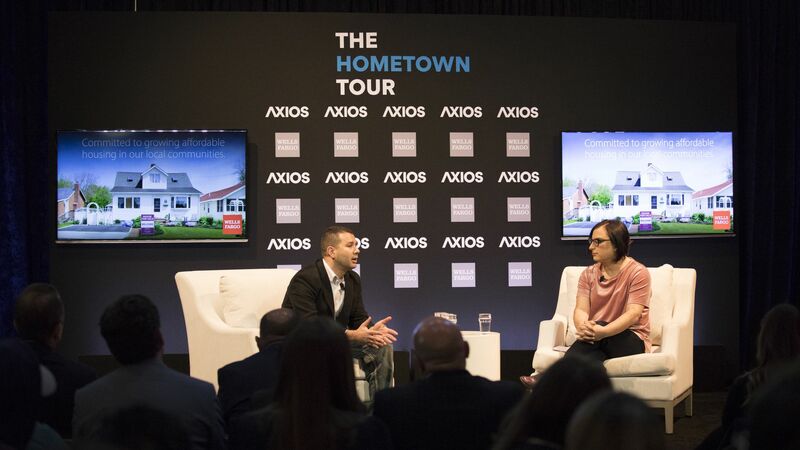 For The Hometown Tour's first stop of 2019, Axios Chief Technology Correspondent Ina Fried hosted a series of conversations focused on finding solutions to the Bay Area's crippling housing crisis. Why it matters: Skyrocketing rents and housing costs have pushed much of San Francisco's population either out of the city or onto the streets, making the city more homogenous while also perpetuating rampant homelessness. What surprised Ina "was the unanimity among the four panelists, who ranged from an economist to the leader of an affordable housing nonprofit — everyone agreed that a change in laws and mindset is needed to enable more construction of all types." "[San Francisco] is giving up it's social fabric by giving up it's affordability." "I think that part of the solution is giving up the sanctity of the single family home and letting places densify organically. This means we will see single family homes torn down and replaced by small multi-family homes." Foote discussed the importance of having a wide range of housing options — across all price levels — and what tactics local officials can use to make this a reality. The importance of up-zoning: "It allows more housing in more places." The importance of entitlement reform: "If you're proposing something that's zoning compliant you should be able to get your permits," no matter who will be living there. Foote's advice: "Email your elected officials all the time with every thought you have. Opponents to housing ... are contacting their elected officials three times a week." Sobel, whose organization has been building affordable homes since 1988, explained the dire state of San Francisco's housing crisis and what can be done to finance affordable housing. The average San Francisco home price is $1.15 million, while the average rent is $4,700 per month. Dishotsky discussed how his Y Combinator-backed co-living startup Starcity is helping fill the hole he saw in the housing market. "I found that there was ... low-income housing and luxury high rises but there wasn't anything in between for middle class people to get back into cities." His company allows middle-income households a more reasonable way to live, with units in his building starting out at $800 a month. 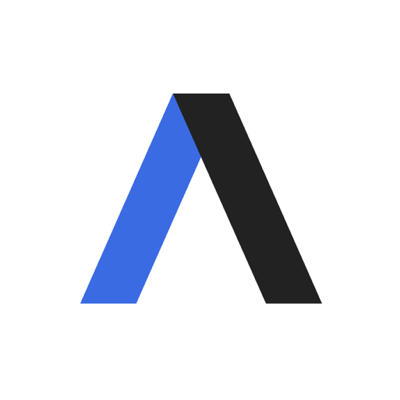 What's next: "We envision a way for multiple families and multiple generations to live together and share the cost of child care."